Sony Interactive Entertainment and Lenovo have announced both the companies have signed a two-year patent license agreement. 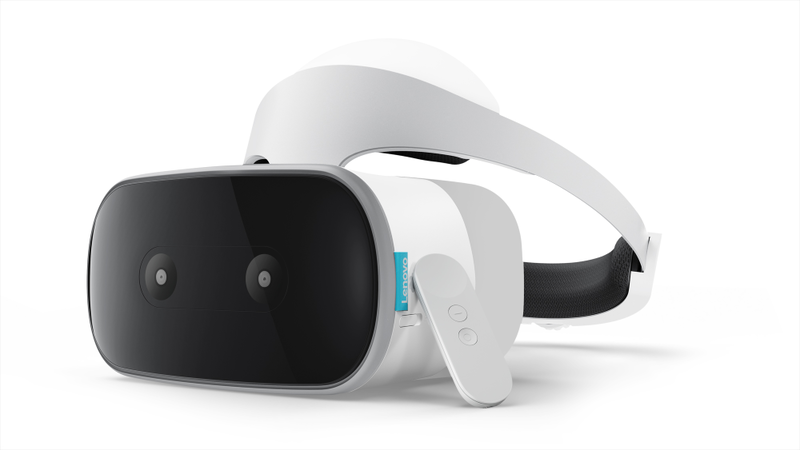 The agreement provides Lenovo with a license to use SIE’s patented PlayStation VR (PS VR) industrial design for the Lenovo Mirage Solo virtual reality headset. Under this agreement, Lenovo can use Sony’s design for its Mirage Solo headset. Lenovo’s vice president of Lenovo Consumer Tablets and Smart Devices Product and Business Management, Yao Li said that both the companies are working together to enhance the design sophistication and appeal of the rapidly expanding VR field. However, the exact terms of the agreement have not been revealed. We are pleased to announce that we have licensed the PS VR headset design to Lenovo. The industrial design for PS VR has been widely acclaimed, and that was the result of years of hard work by PlayStation engineers. This agreement with Lenovo is a testament to the quality of PS VR’s design, as well as SIE’s commitment to creating great virtual reality experiences and helping the VR industry expand. Lenovo is pleased to partner with Sony. The preeminence of the PS VR design is obvious, and This agreement will allow us to work together to greatly enhance the design sophistication and appeal of the rapidly expanding VR field, and is an outstanding example of how great consumer brands in the VR industry can work together to benefit the consumer VR market.